More than 75 Edinburgh academics and researchers have condemned Edinburgh City Council’s proposal to slash the budget for Marketing Edinburgh. Representatives from several disciplines including medical sciences, paediatrics, ecology and data sciences, have voiced their concern that the cuts would damage the city’s reputation as a conference and meeting destination. Members of the ‘Edinburgh Ambassador’ Programme, managed by Convention Edinburgh, have written to councillors or submitted their views through the council’s consultation hub. Between them, they represent business, scientific and academic institutions, including all four of the city’s universities, Roslin Innovation Centre and Edinburgh Royal Infirmary. With Marketing Edinburgh facing 89% budget cuts over the next two years – a reduction of £790,000 – they say the future of the organisation and the Edinburgh Ambassador Programme is in jeopardy. Since 1998, Edinburgh ambassadors have secured 1,348 conferences with 528,605 delegates to Edinburgh which resulted in an economic impact of £900 million for the city. 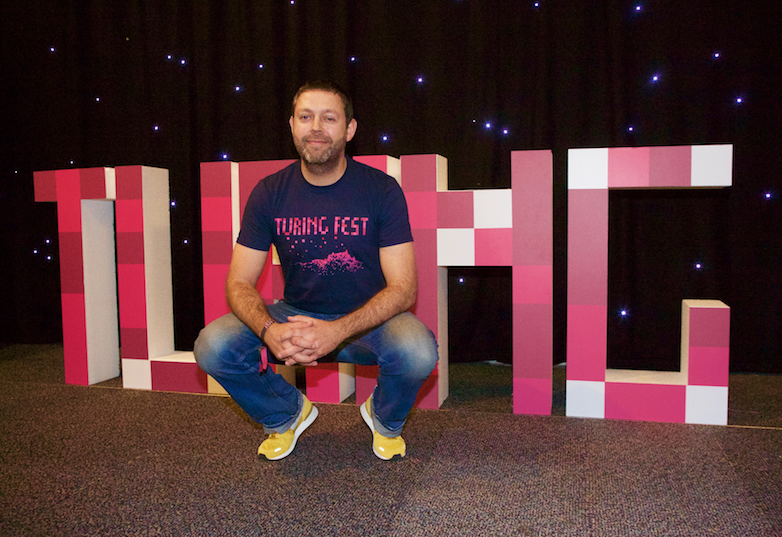 Brian Corcoran, CEO, Turing Festival said: “Marketing Edinburgh has been a great support to us in our journey so far – helping source venues and hotels and creating synergies by connecting us to other operators in the city. In 2017/18 Convention Edinburgh confirmed 108 conferences, meetings and other corporate events with a total economic impact of £72m.